Membership BenefitsBenefit from exclusive prices, not found anywhere else online. Becoming a member is easy, and gives you access to our exclusive members website where you can search for up-to-minute deals anytime. Upon purchase of your membership you are automatically enrolled in the membership program and the ability to access the web site with your User Password and Membership card. Discounted rentals at thousands of condominium resorts. Up to 50% off rack rates at over 5,400 hotels worldwide. 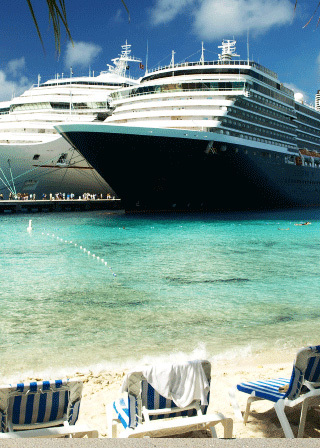 Thousands of all-inclusive cruise vacations at less than retail rates. One-stop shopping for airfare and car rental. Last Minute Special Offers with incredible savings. Top-brand vacations, hundreds of destinations & cruise lines. Vacation Extras, like tours, show tickets & more – for an extra good time. Travelers Choice is a club membership that you can use for the rest of your life! Why spend tens of thousands of dollars on vacation packages, and retail travel, when you can book the same accommodations at wholesale prices? Whether you are looking for a condo vacation on a beautiful beach, or cruising aboard a luxury liner, or just stopping for a couple of nights in a hotel for a quick getaway this is where your travel should begin. You can book ahead for that specific destination and date, or you can save considerable amounts of money and book from our extensive "hotline" list of last minute bargains on cruises, package trips, or condo vacations. You should be aware that just because our condo rates are well below the regular rack rates at other sites or brick and mortar realty companies, our properties are top-notch. Our members have access to hundreds of trips a year—from Day Trips to Caribbean escapes to journeys of the world's most exotic corners, with unique, convenient travel packages to meet almost any vacation experience you can imagine. Benefit from exclusive prices, not found anywhere else online.